Residents have been crowdsourcing information on the amount of money put into skywalks and existing elevated corridors. 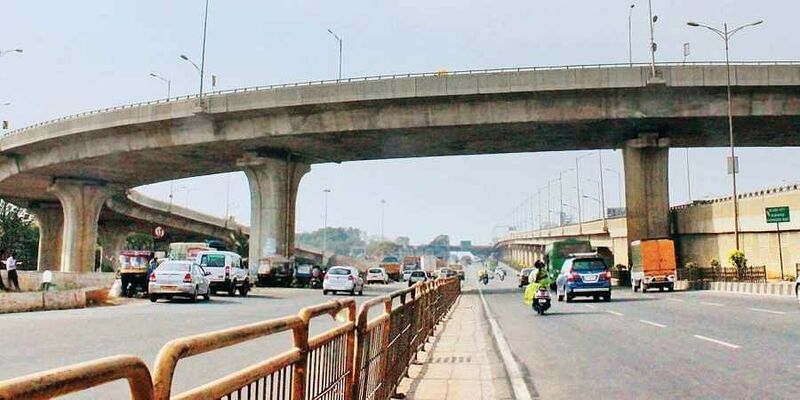 BENGALURU: Residents have been crowdsourcing information on the amount of money put into skywalks and existing elevated corridors. Around `14 thousand crore has been spent over the years, and is a “waste of money”, according to these residents, who gathered information on 11 skywalks and flyovers in the city. The elevated corridor project is estimated to cost around `33,000 crore, but citizens told us that adding more roads will bring more private vehicles out on the streets rather than promote public transport.“People think constructing more flyovers is the solution to tackle the city’s traffic. People need to understand how mobility works in an urban setting. Rajneesh Goel, additional chief secretary, Public Works Department (PWD), told CE that it is the citizens who need to come up with a workable solution. “If there is a different solution to tackling traffic, we will definitely consider it. People can send us their ideas in writing,” he said. M Ganesh, MD of Karnataka Road Development Corporation (KRDCL), added that it is the “elite” who are complaining the most, while they are looking to improve the lives of the common people. “Those complaining are the ones who do not use public transport. This project is giving priority to public transport and the Metro will be integrated with it,” he said. The Bangalore Metropolitan Transport Corporation (BMTC) had brought in discounted (by 37 per cent) bus fares for AC buses, which saw an increase of passengers by 42 per cent, said Srinivas Alavilli, co-founder, Citizens for Bengaluru (CfB). “We need more BMTC buses running at cheaper rates, since it is more expensive than two-wheelers,” he said, adding that a separate lane must be provided for buses to travel at faster speeds than private vehicles.